Basketball throwing challenge. Compete against one another or just against the clock and see how many baskets can be scored in 1 minute. Our basketball challenge is perfect for corporate events, promotional events, team building, and fun days and is available with or without a staff member. 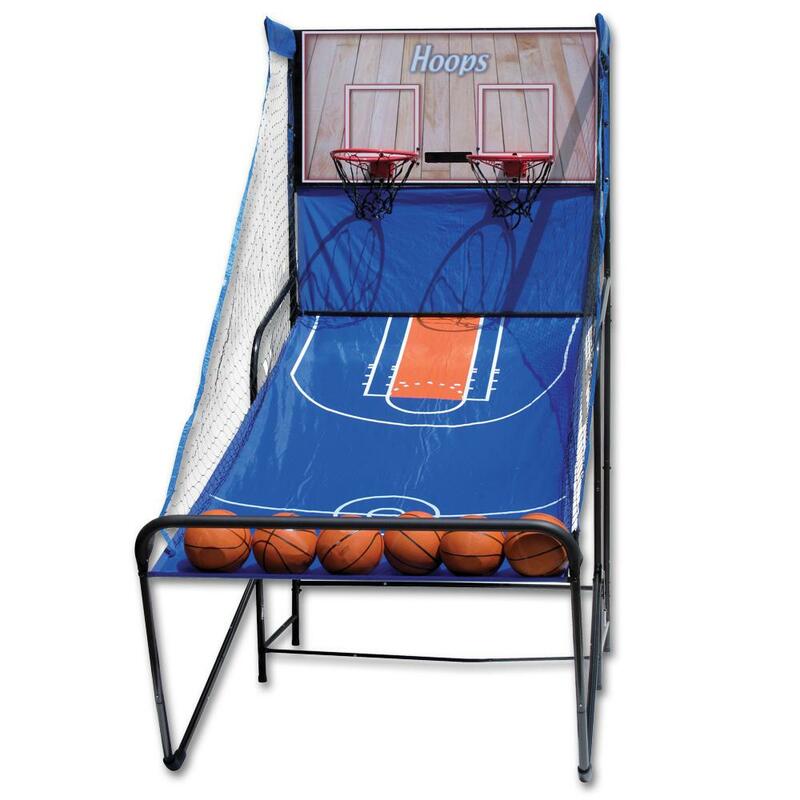 The basketball challenge requires an overall operating area of 4ft wide by 8ft deep with a height clearance of 8ft 6in. If you have any queries, questions, or would like to hire the Basketball Challenge for your event please call us on the number below or click to enquire and we will do all we can to help.